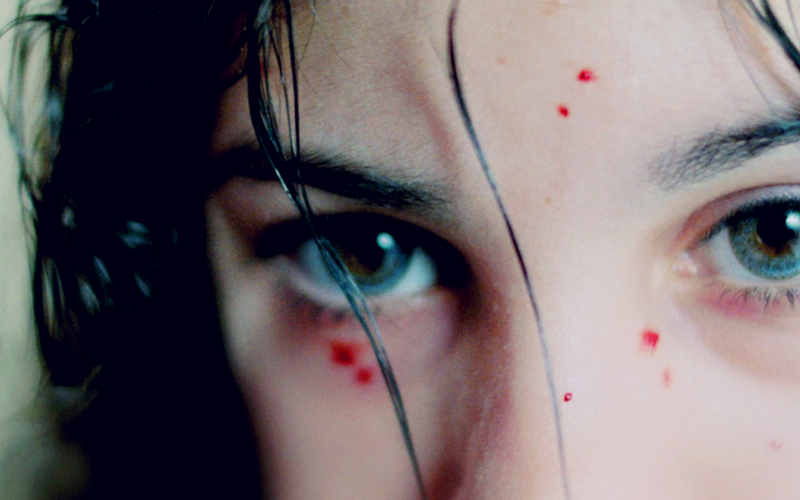 Let The Right One In | I Review Too . . .